Katy Perry arrives at the 55th annual Grammy Awards. Kelly Rowland arrives at the 55th annual Grammy Awards. Rihanna arrives at the 55th annual Grammy Awards. Jennifer Lopez arrives at the 55th annual Grammy Awards. Miranda Lambert arrives at the 55th annual Grammy Awards. Maria Menounos arrives at the 55th annual Grammy Awards. Nicole Kidman, left, and Keith Urban arrive at the 55th annual Grammy Awards. 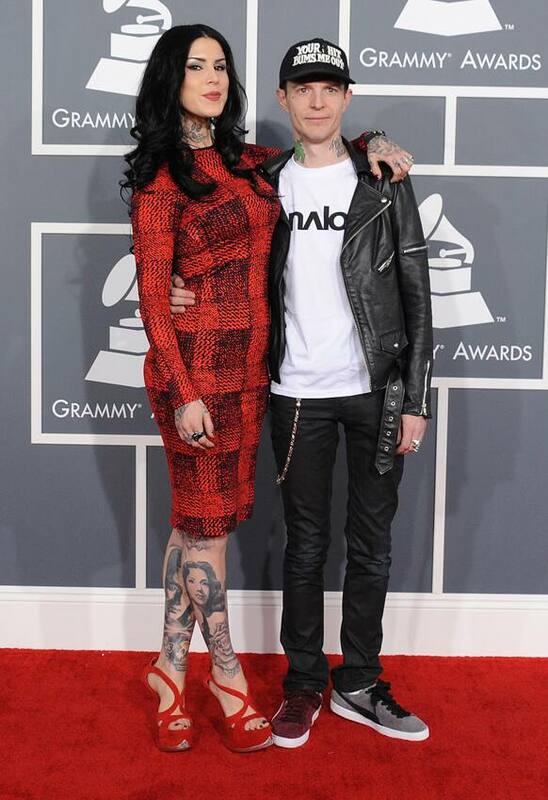 Kat Von D, left, and Joel Thomas Zimmerman, also known as Deadmau5, arrive at the 55th annual Grammy Awards. Alicia Keys, left, and Swizz Beatz arrive at the 55th annual Grammy Awards. 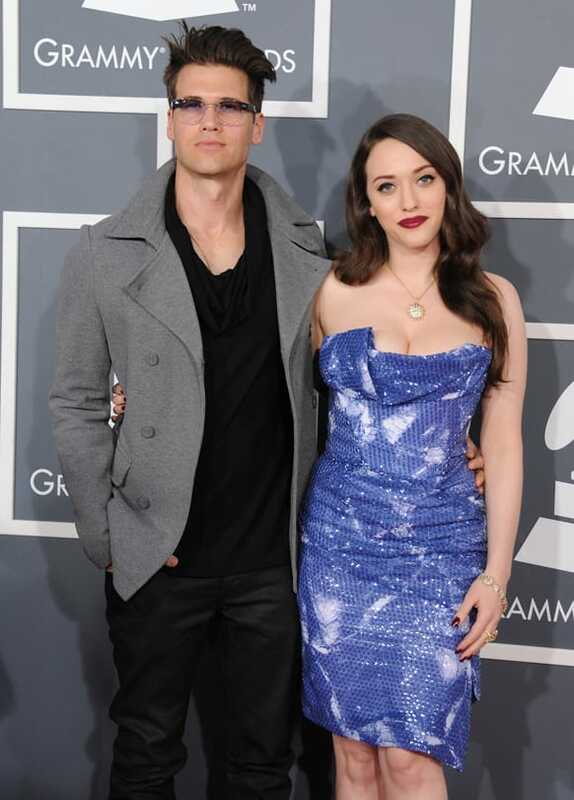 Kat Dennings, left, and Nick Zano arrive at the 55th annual Grammy Awards. Pharrell Williams, left, and Helen Lasichanh arrive at the 55th annual Grammy Awards. 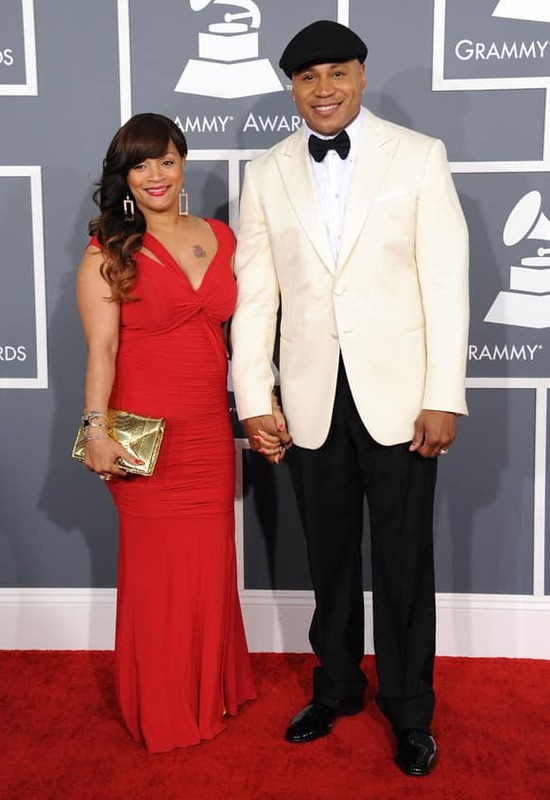 Simone Johnson, left, and LL Cool J arrive at the 55th annual Grammy Awards. Kaya Jones arrives at the 55th annual Grammy Awards. D'manti arrives at the 55th annual Grammy Awards. Recording artist Elle Varner arrives at the Clive Davis Pre-GRAMMY Gala.